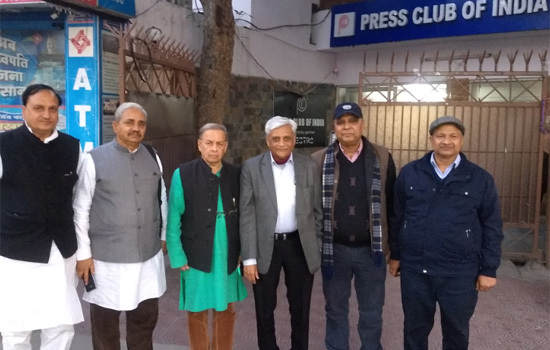 The newly elected team of NAFCUB led by President Jyotindrabhai Mehta came to visit Press Club of India on Monday in Delhi to share his thoughts on building a new urban cooperative movement in the country. “I know the task ahead is not easy”, said Mehta who is working on strategies to enlist maximum number of urban co-op banks and credit co-op societies to the Nafcub fold. Aware of the fact that despite having a robust co-op movement in the country the total number of delegates at NAFCUB elections could not cross the 400 mark. But since peace has returned at the NAFCUB Board, the new team is in no haste to employ any short cut. “We are working on it and by the end of our tenure we would give you good news”, said Mehta. Accompanied by RBI Board member Satish Marathe and newly elected Director Uday Joshi, Mehta was a bundle of confidence. 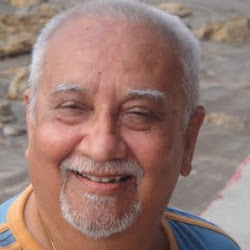 “Umbrella for UCBs is my dream as I have a feeling the tale of UCBs falling into dire straits would be thing of past, once the umbrella comes into being”, Mehta underlined. The idea of Umbrella has luckily the support of RBI. It bears recall that the report on the Umbrella Organization submitted to RBI by V.S.Das former ED, RBI is under consideration. The Umbrella Organization is aimed at strengthening cooperative solidarity. National Cooperative Development Corporation (NCDC) has pledged Rs 200 crore for the proposed organization. NAFCUB’s newly elected President’s confidence emanates from the fact that Gujarat is the first state to have an Umbrella Organization under the aegis of the state federation. As a self-regulatory organization, it helps to facilitate raising capital by banks, is more effective a regulation, fostering of cooperative spirit, and greater public welfare. Elaborating on the Umbrella Organization, Mehta says the organization will be structured with the aim to bring urban co-operative banks in India under one roof while helping them resolve issues and providing them institutional technological facilities. The Umbrella Organization will focus on capacity building and product distribution. Also, the membership will be voluntary, he added. Lauding the performance of UCBs Mehta said “In India, Public Sector Banks (PSUs) have an NPA of 12% whereas for National UCBs it is 6% and talking of UCBs in Gujarat, the NPA is lesser than 4%. 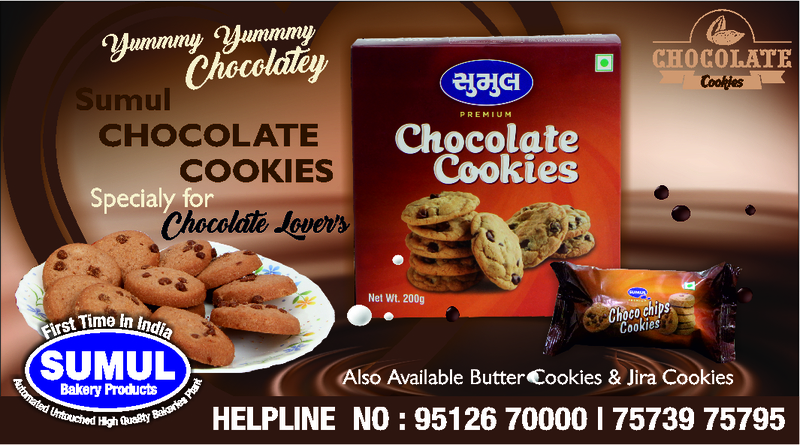 Moreover, compared to PSUs, the customer charges are lesser when it comes to UCBs and they also provide advances to micro and mini SMEs, which PSUs don’t”.